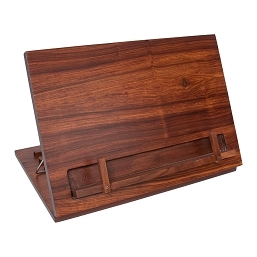 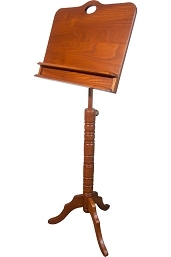 Solid Wood Music Stands. A music stand is a device that holds sheet music in a position that allows the performer to read it while performing.The music stand, as the name suggests, consists of a support for the music raised upon a freestanding column or tripod, which, in addition to being movable may also be adjustable with regard to its height and the angle at which it may be tilted. 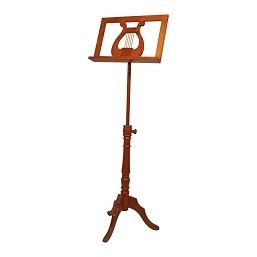 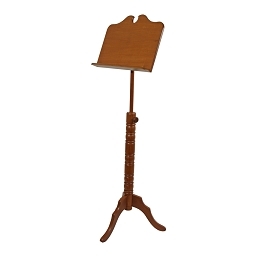 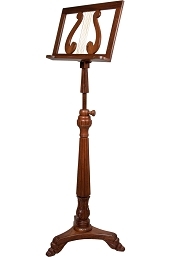 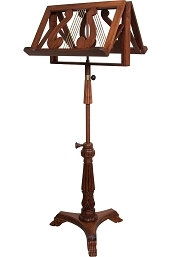 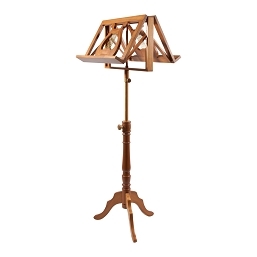 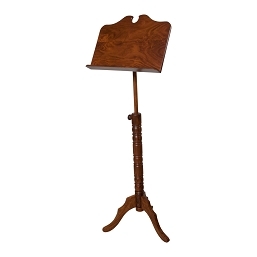 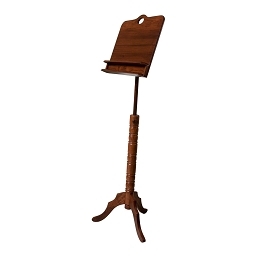 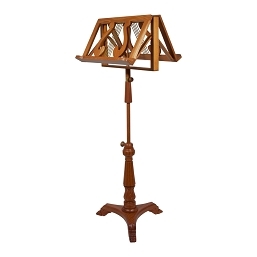 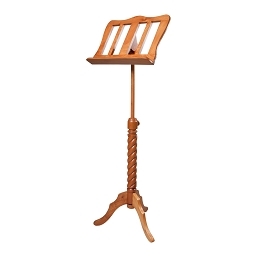 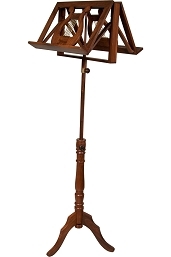 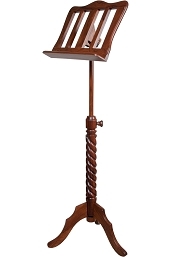 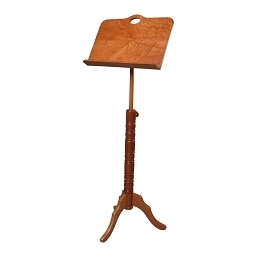 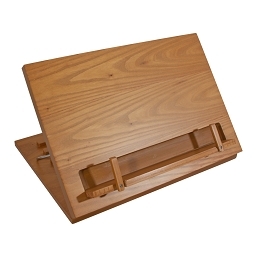 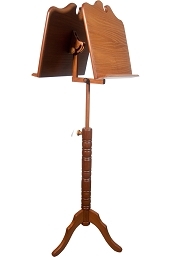 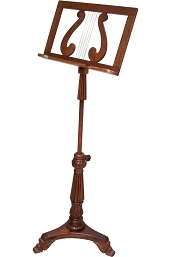 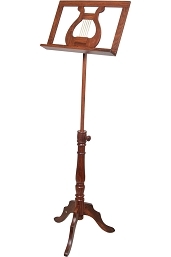 Our European designed handcrafted music stands come in a variety of sizes with single and double trays for 2 players.